GPPI-CPR and the Australia-India Council organized a 5-day visit of Indian MPs to Australia from August 16-23, 2014. During this academic program, the delegation attended interactive discussions at the Australia-India Institute, Melbourne University, the Australia National University’s China Centre and the Crawford School of Public Policy. The discussions focused on the potential of bilateral relationship, Australia's foreign policy stance and steps to further enhancing linkages and understanding between the two nations. 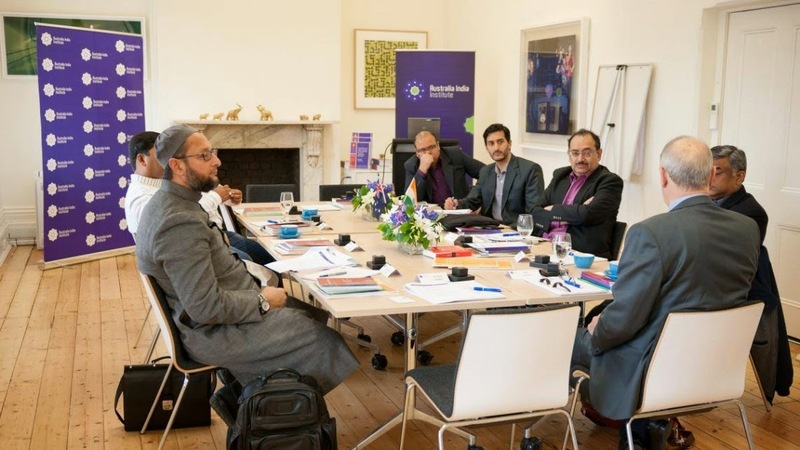 The delegation was led by Mr. Asaduddin Owaisi, MP (AIMIM). This visit followed a previous and very successful visit to Australia in 2013.